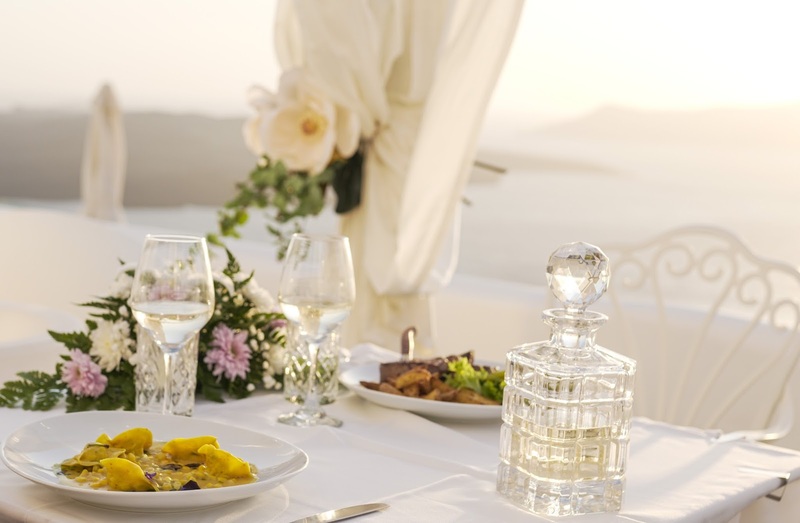 Today I will show you one of the most Romantic Dinners I've ever had in my Life. 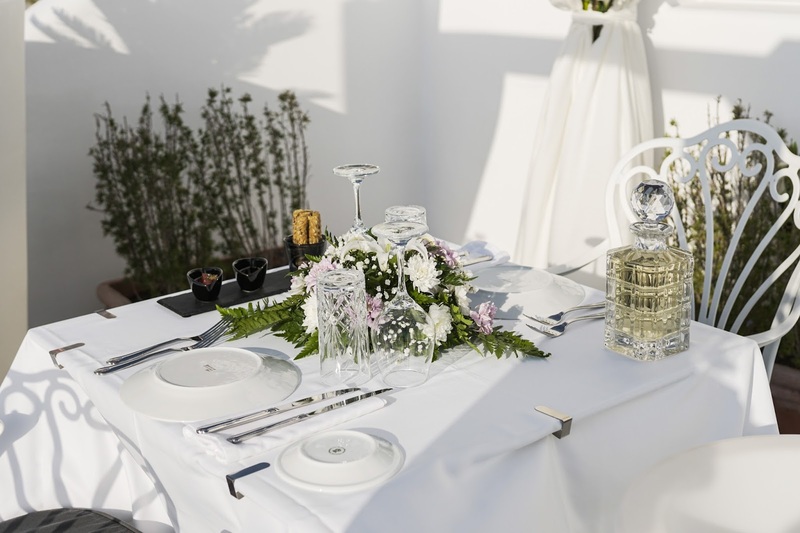 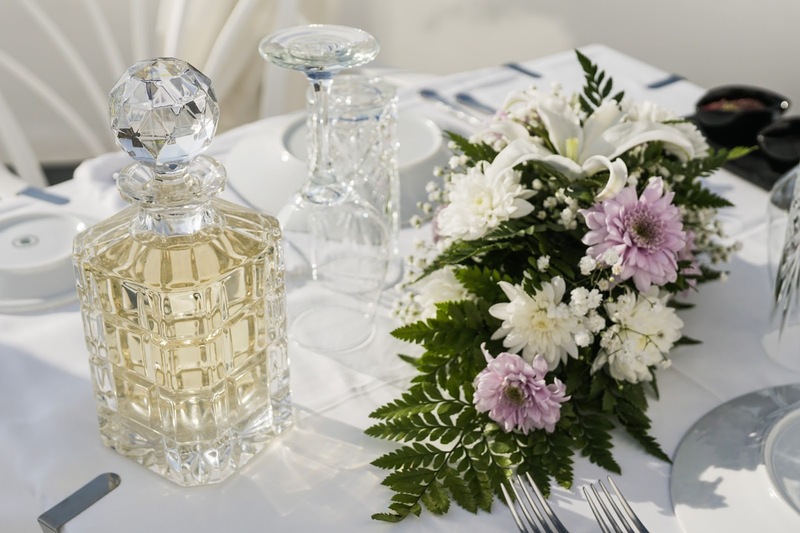 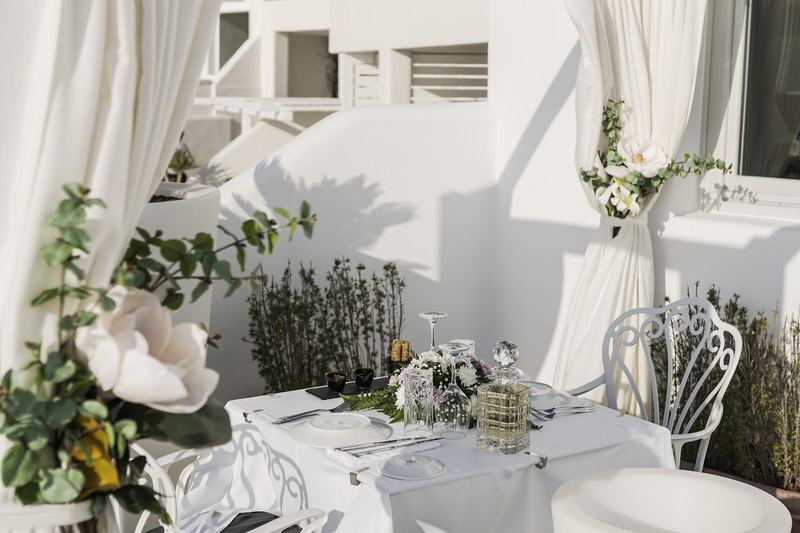 We had a very Special, Private Candlelight Dinner at Esperisma Restaurant, Located in Athina Luxury Suites. 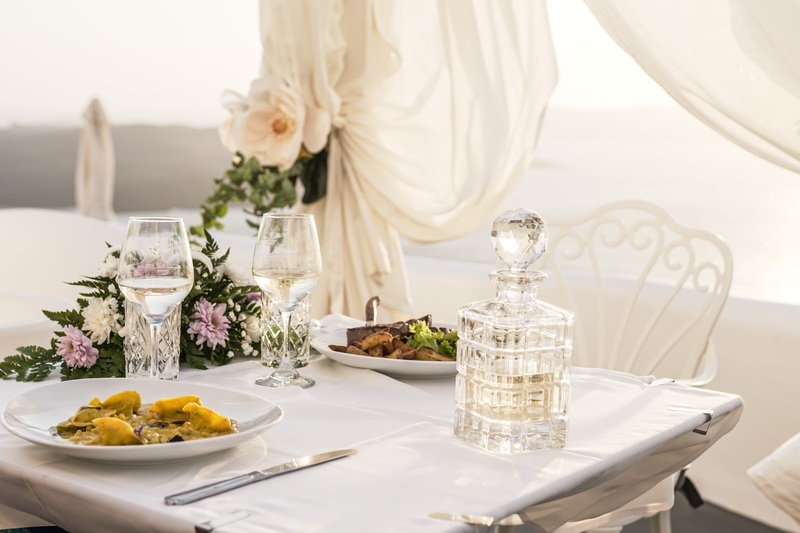 It was so Beautiful and Romantic. 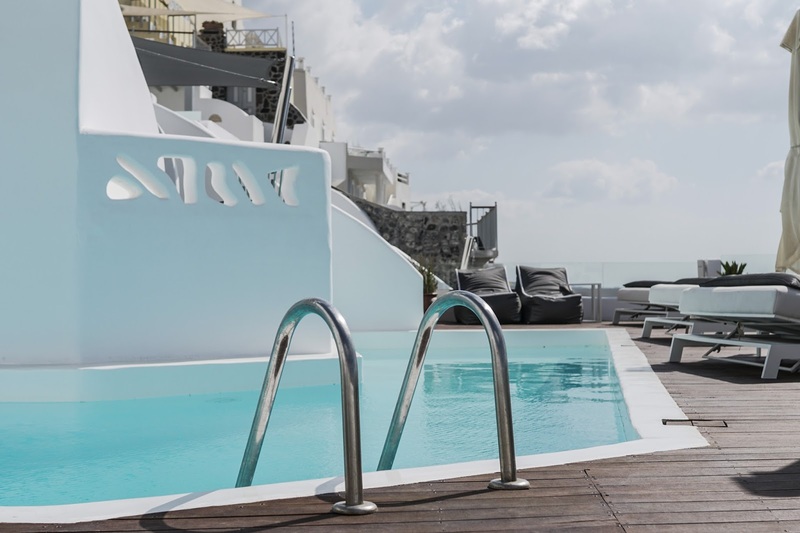 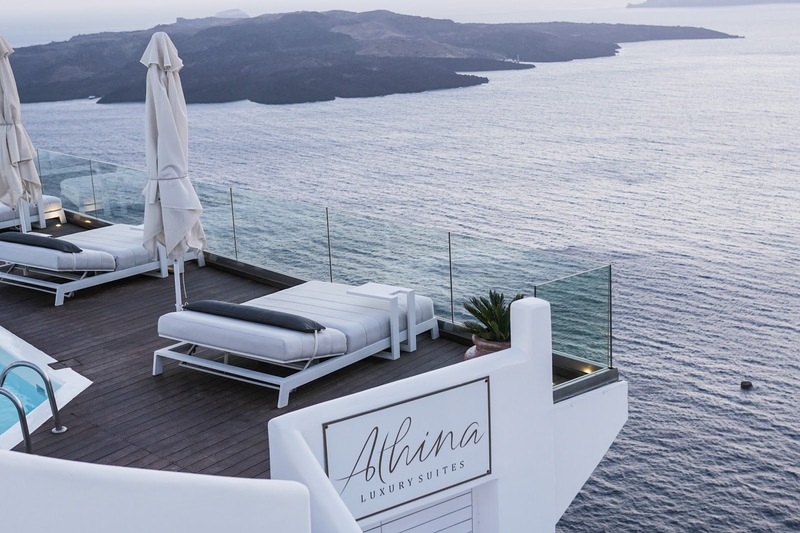 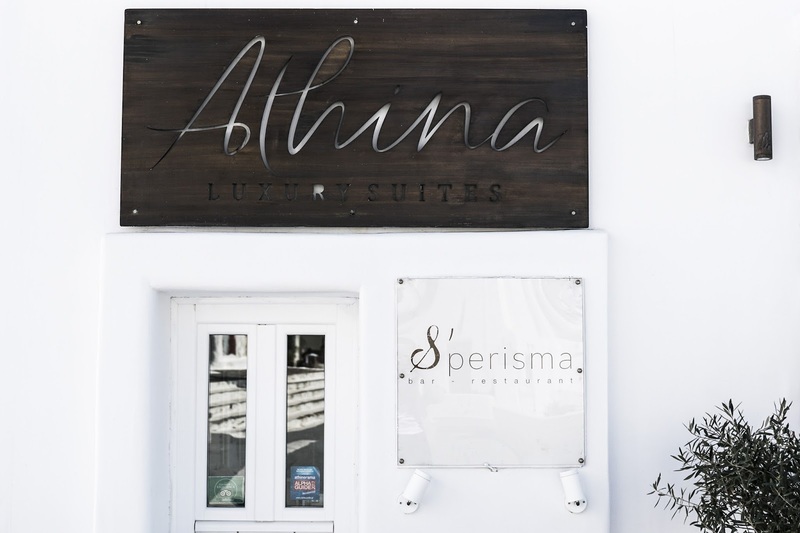 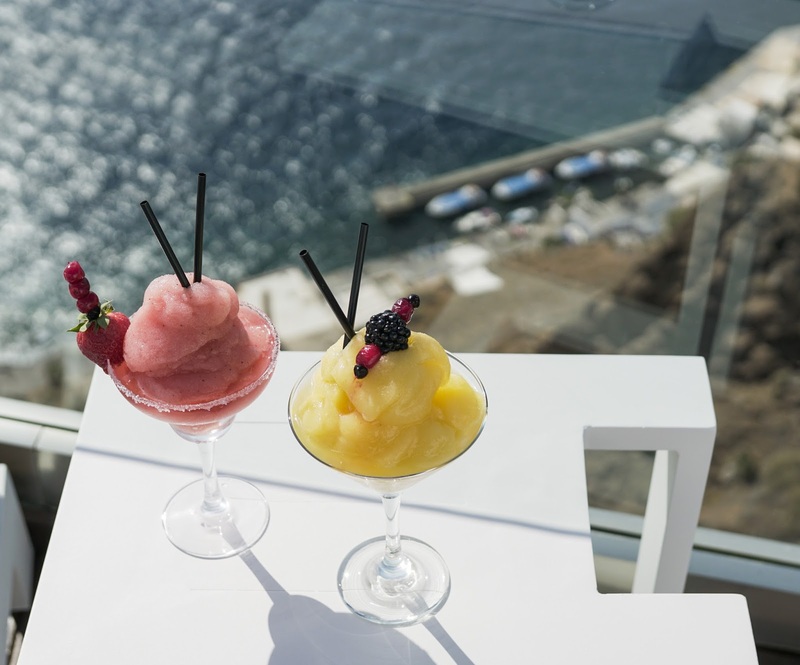 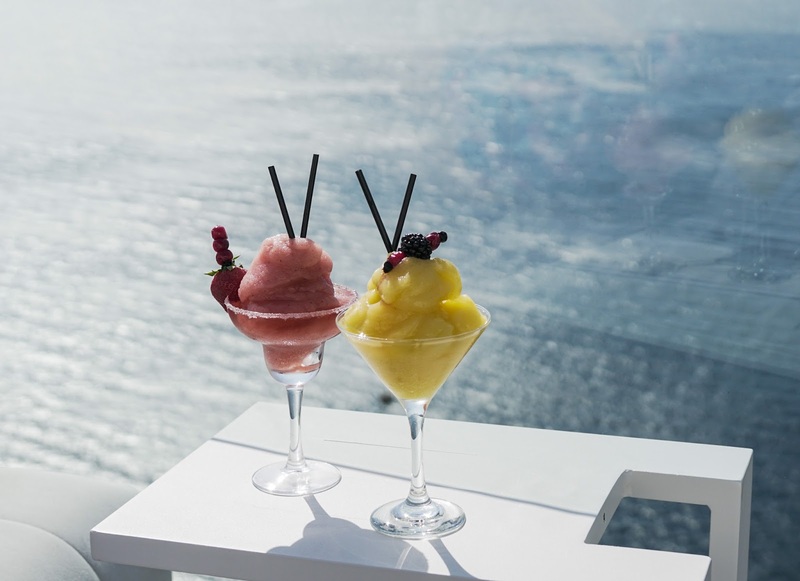 Perched high above the water and snuggled next to Athina Luxury Suites, Esperisma combines Breathtaking views with an incredible menu to satisfy any palate. 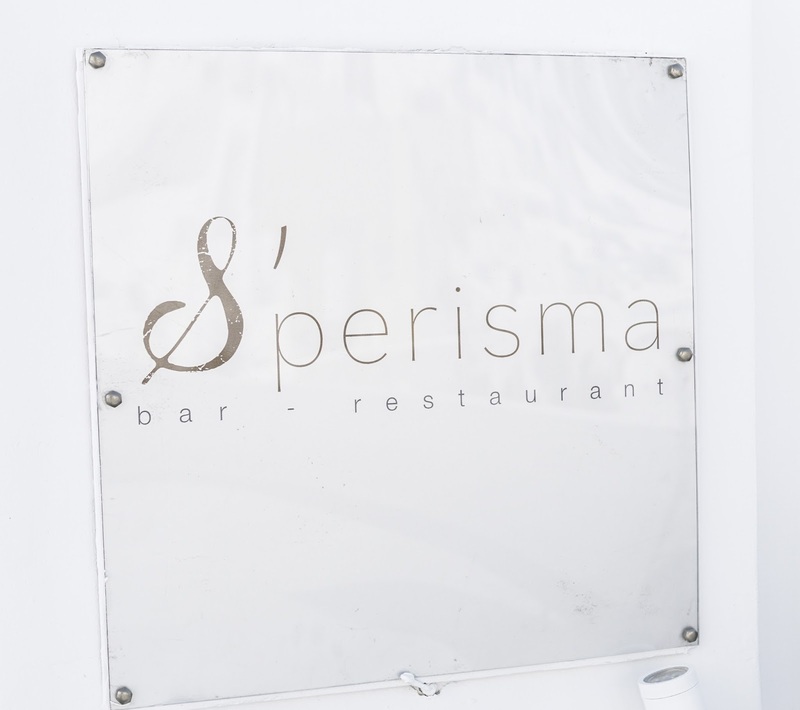 At Esperisma, The Restaurant continually strive towards culinary innovation and creativity to offer to the guests an Unforgettable Gastronomic experience. 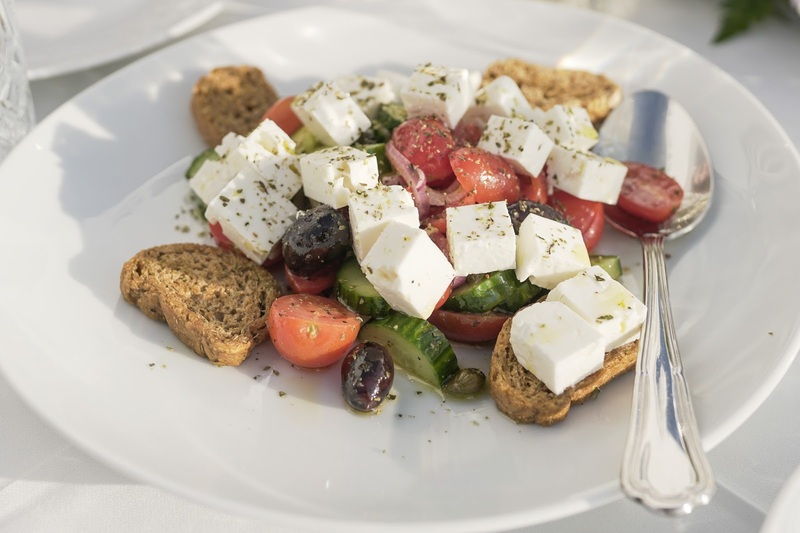 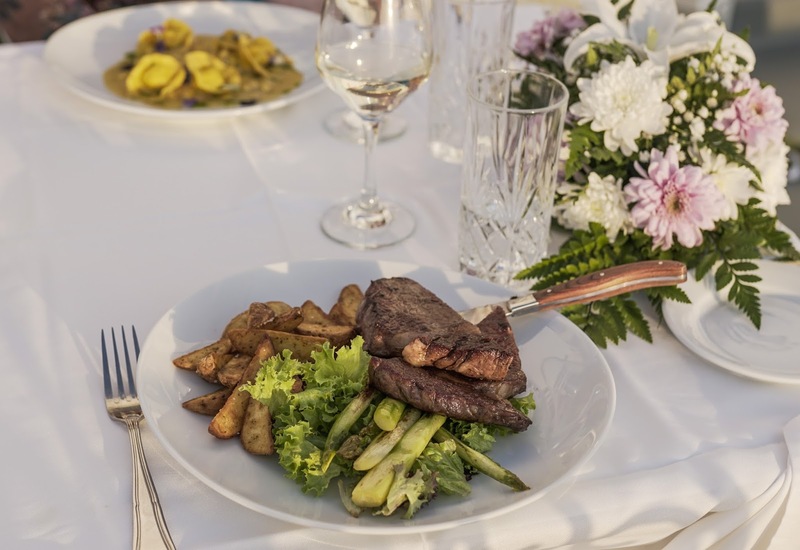 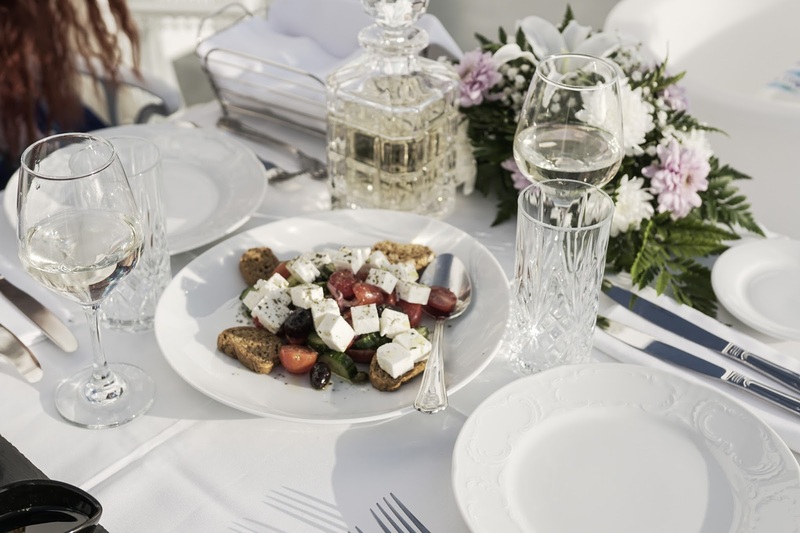 Esperisma Mediterranean and Greek cuisine is inspired by the freshest local ingredients available, and Chef Zacharakis is a master in creating delectable dishes that delight our guests. 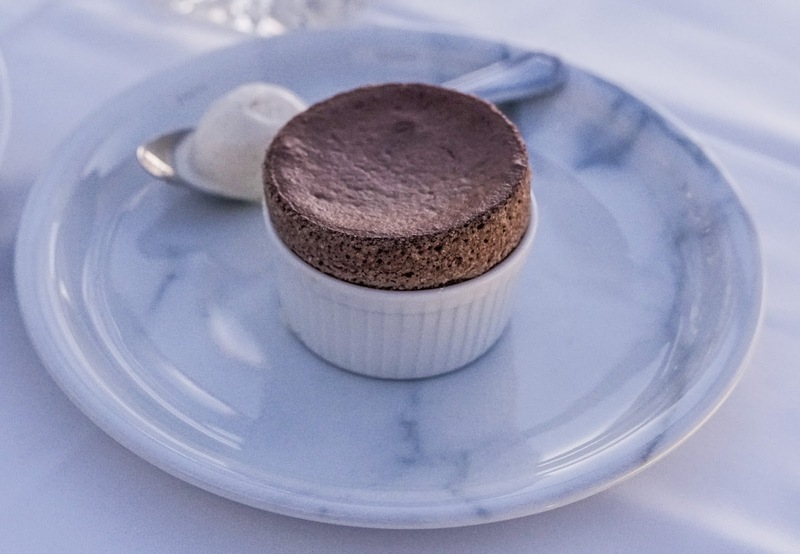 From fresh, vibrant salads and main dishes made with the highest quality meats and seafood, to decadent desserts, every bite is designed to impress. 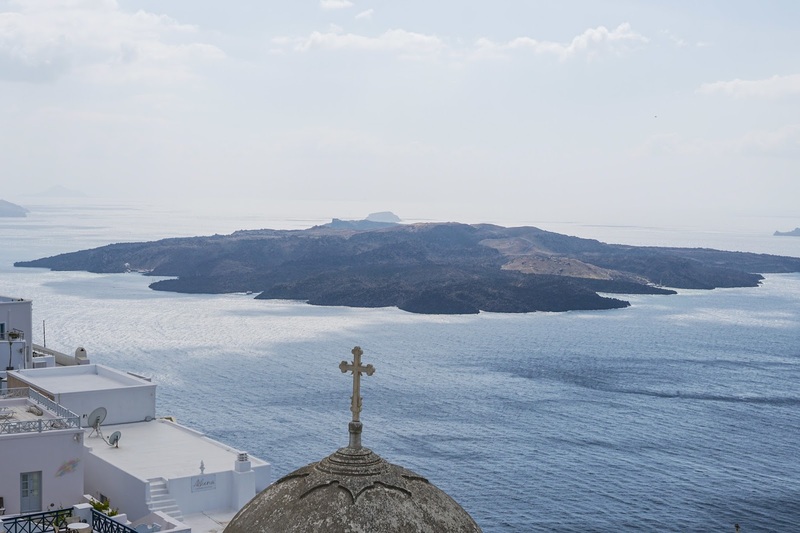 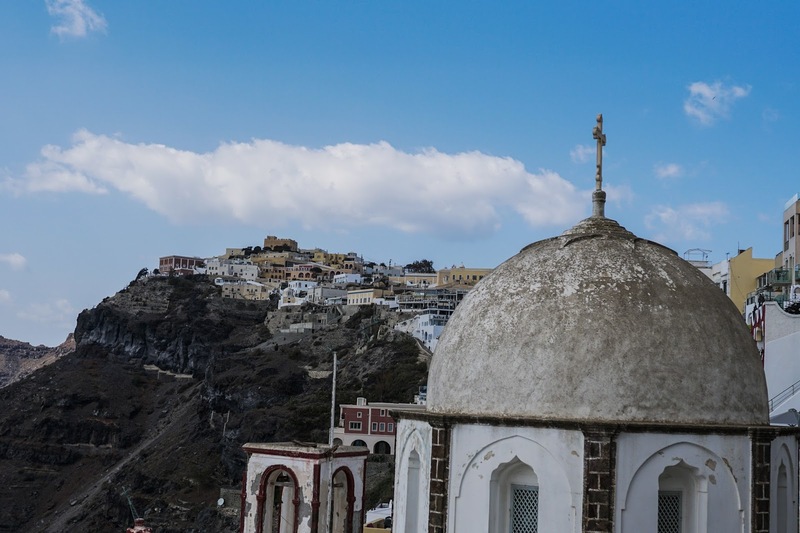 The Greek Isles have long been known as some of the most beautiful places on earth, and Santorini is the jewel of the Aegean Sea. 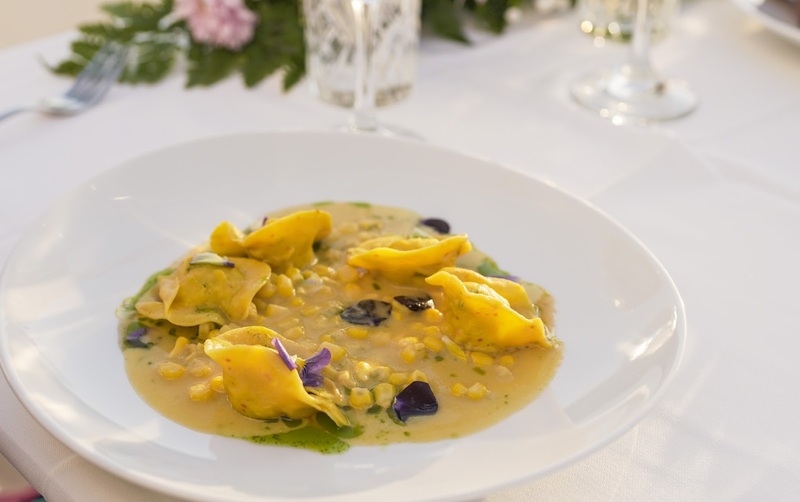 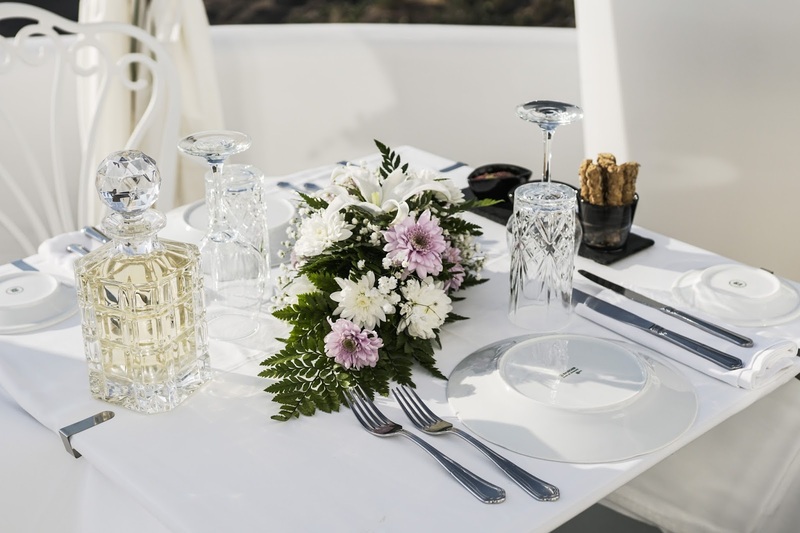 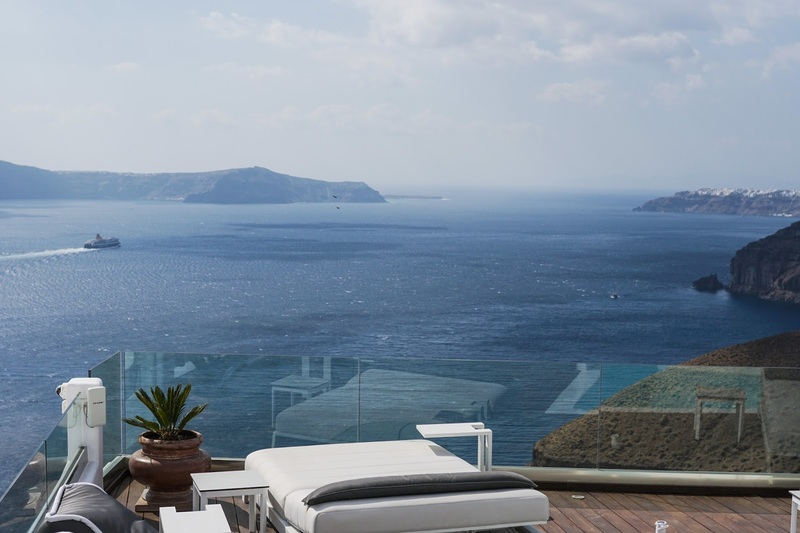 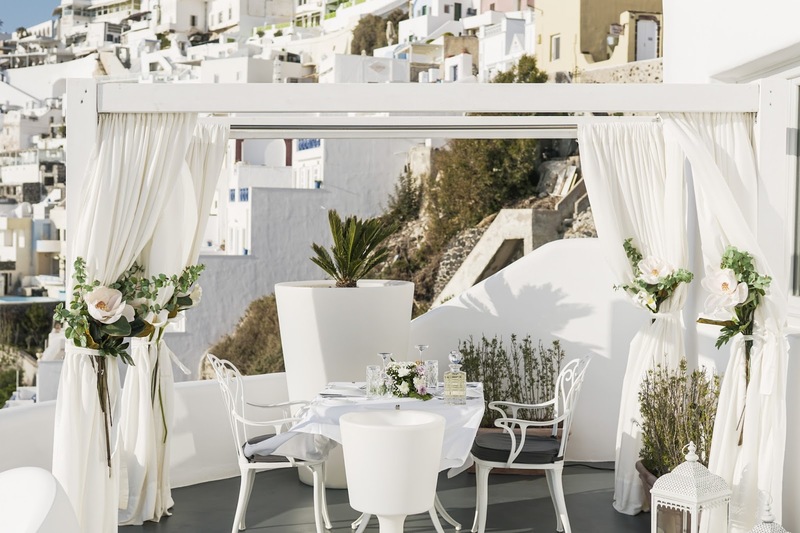 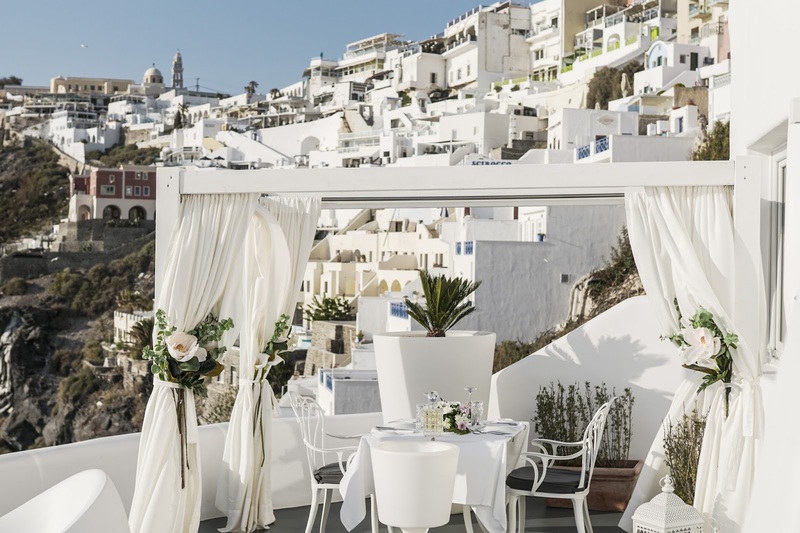 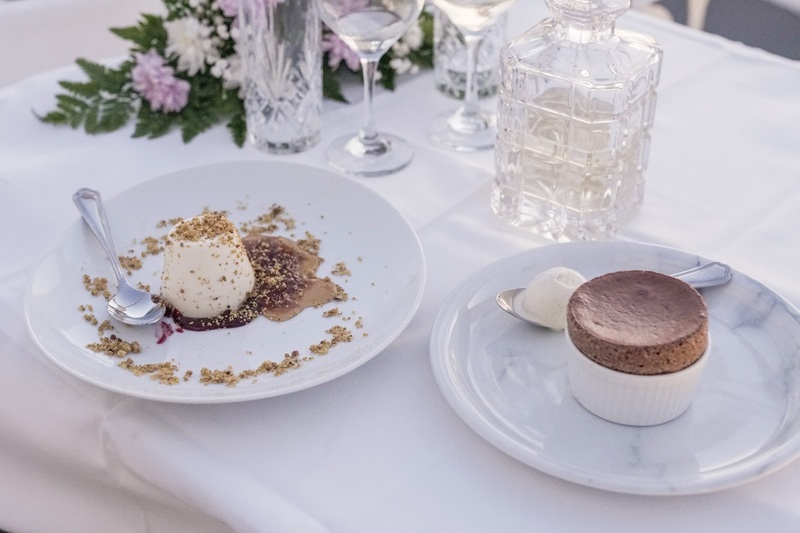 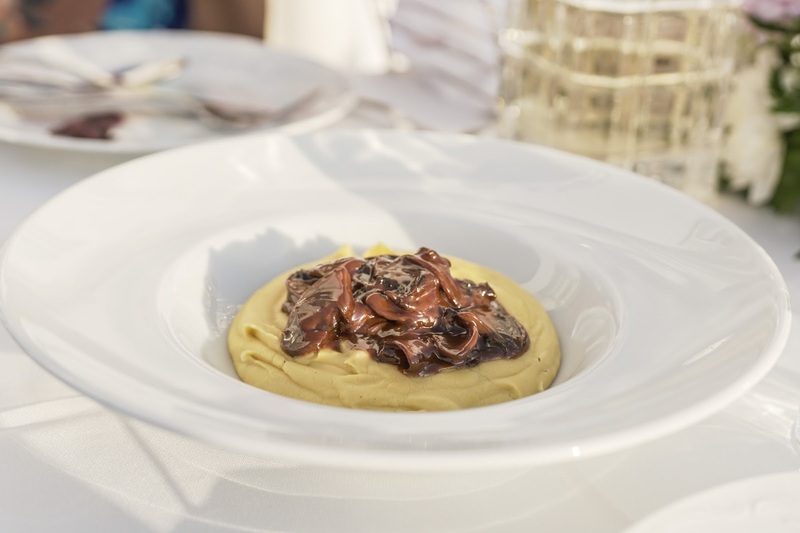 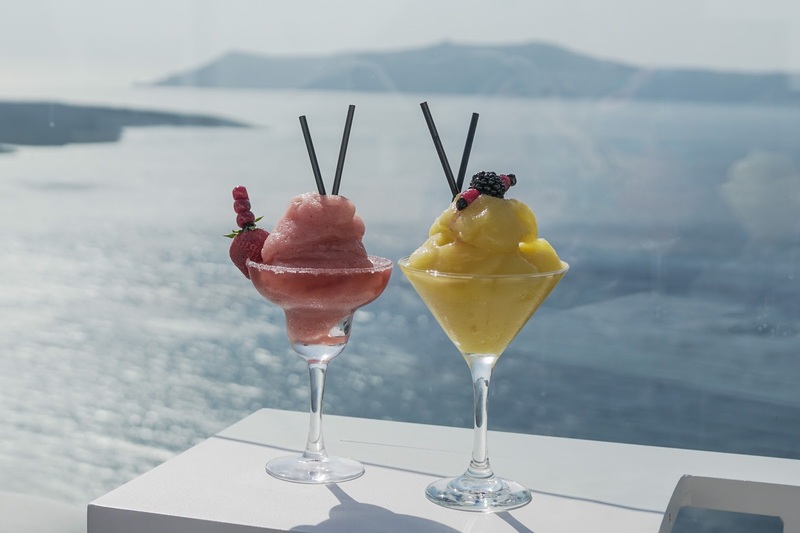 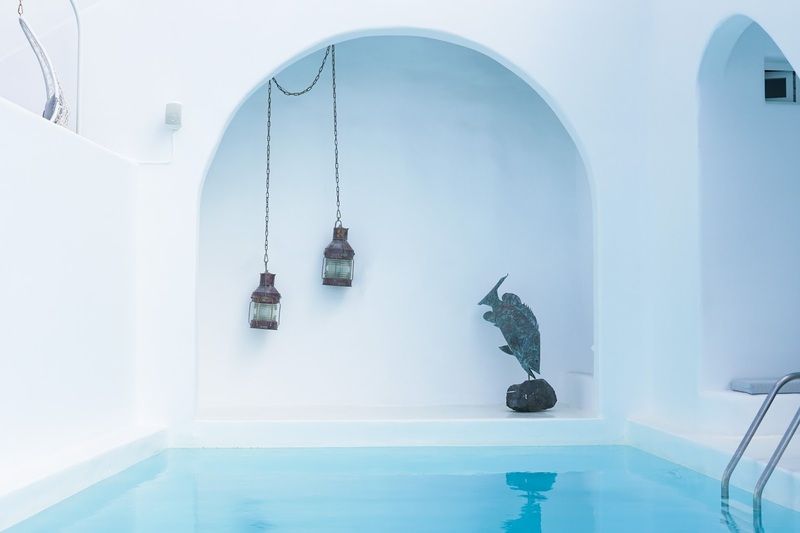 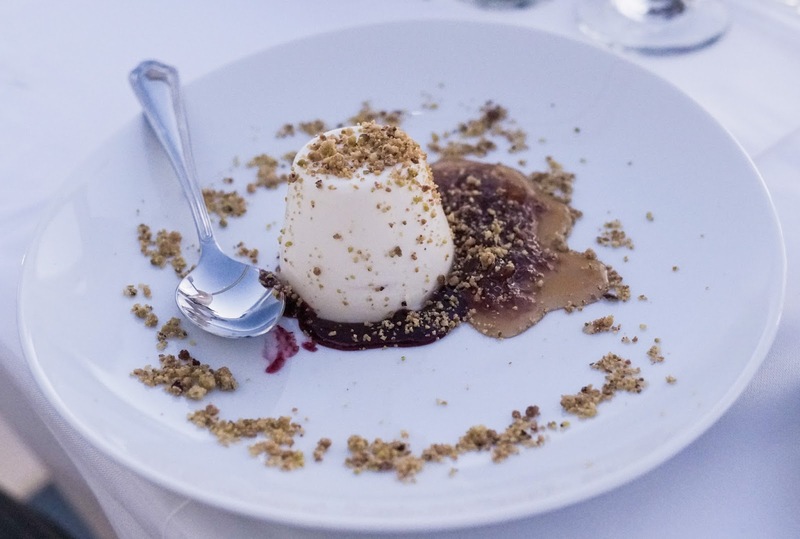 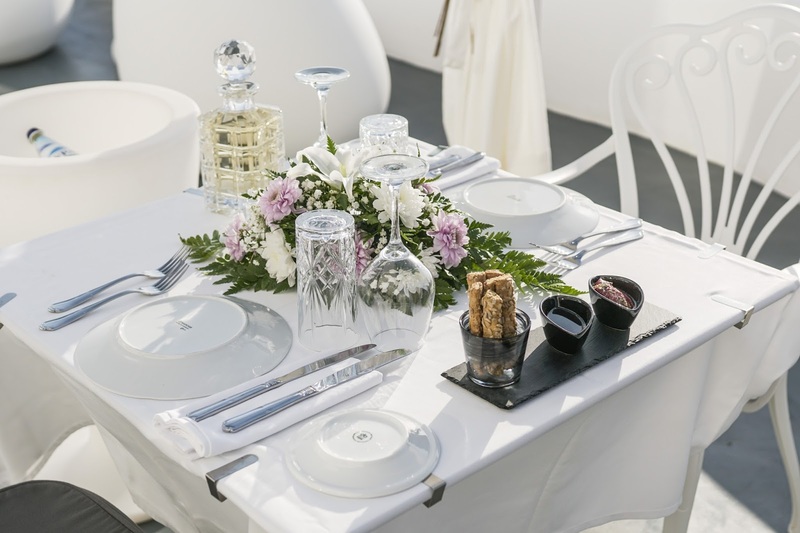 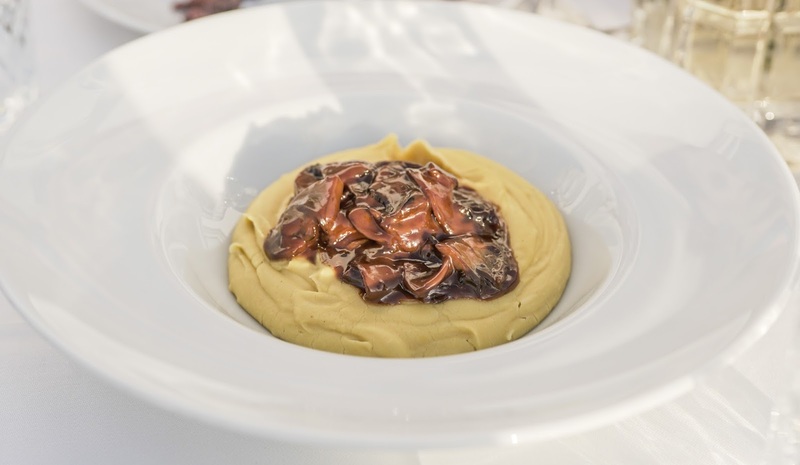 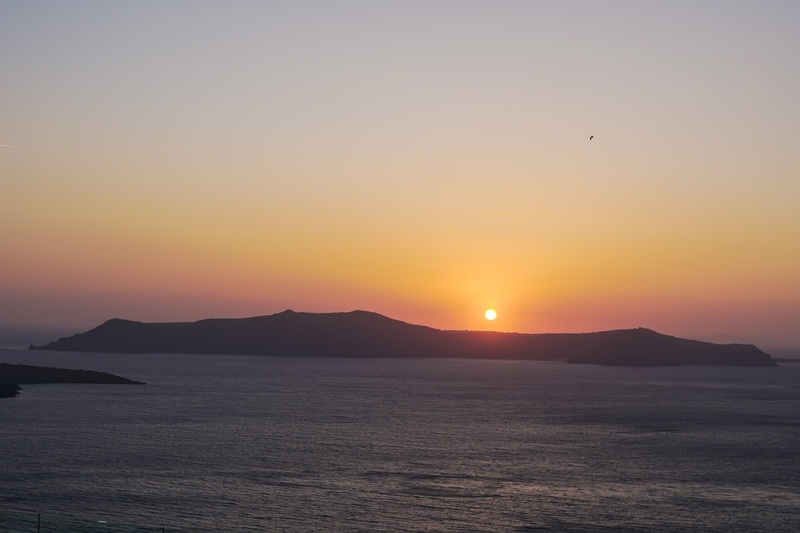 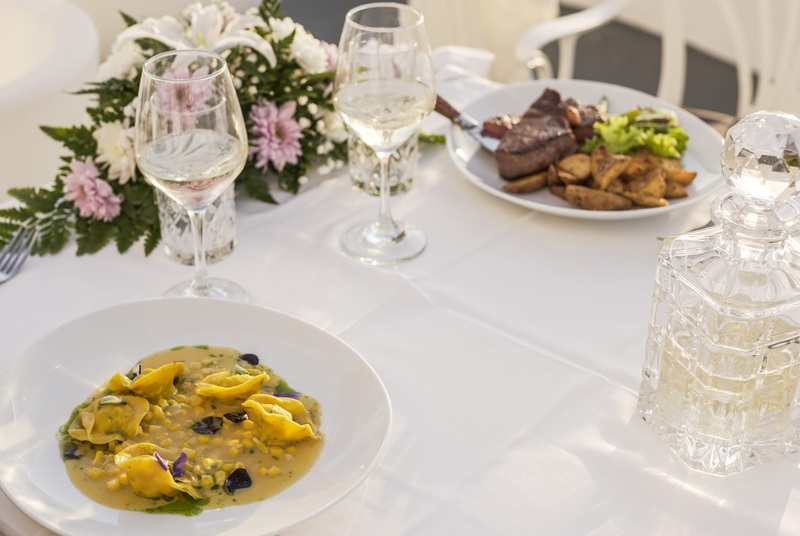 When in Santorini, a visit to Esperisma is more than just a meal—it is the opportunity to partake in an unforgettable culinary affair in an amazing setting. 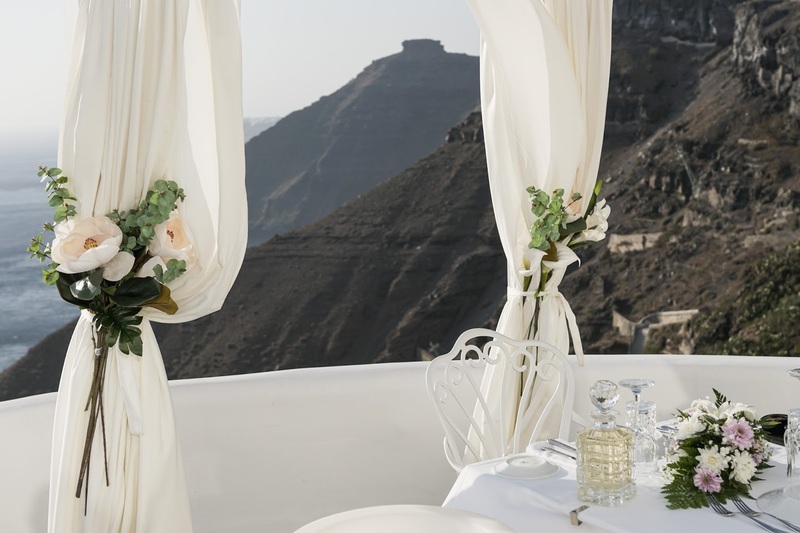 The Decoration, was Beautiful and the View was Breathtaking. 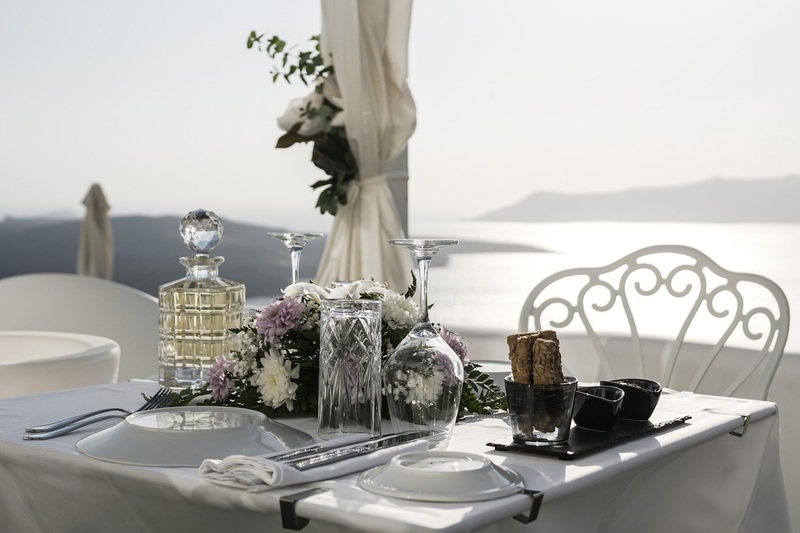 Fresh Flowers, Candles, Amazing View, it was a Dream. 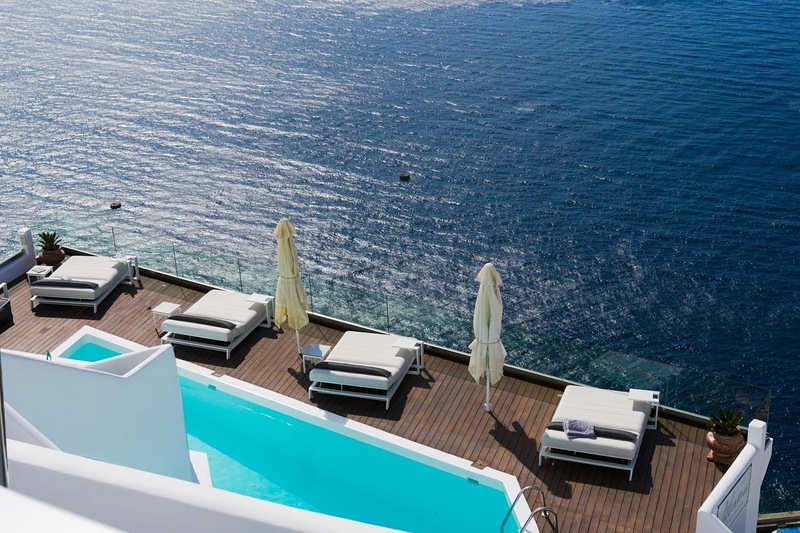 Very Special Thanks to Panagiotis Iglesis for his kind Attitude and for this Experience.